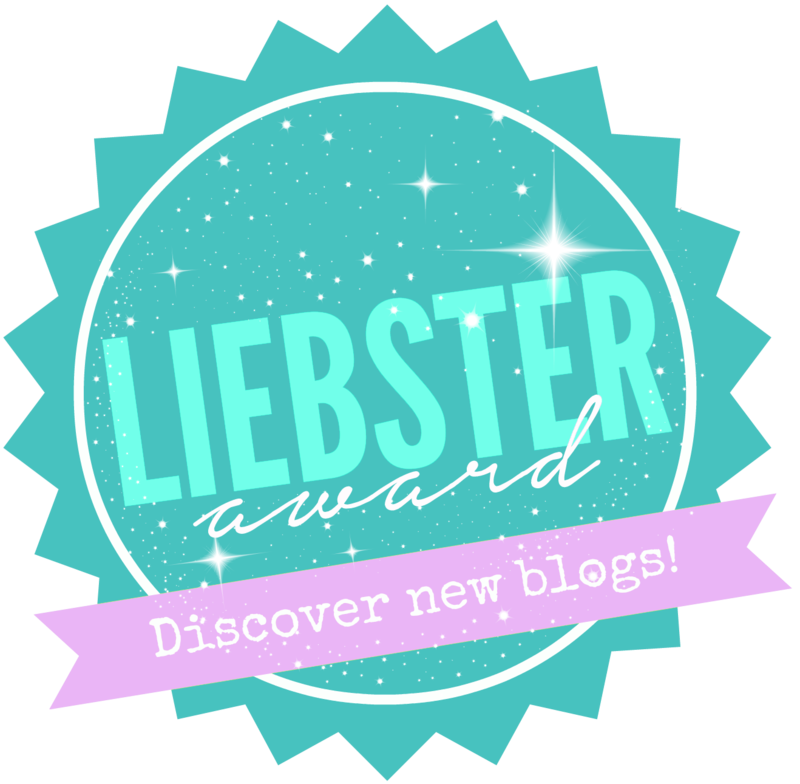 I thank fiddletwix for nominating me for liebster award. Please do visit their awesome blog without fail 😀 I love their reviews. 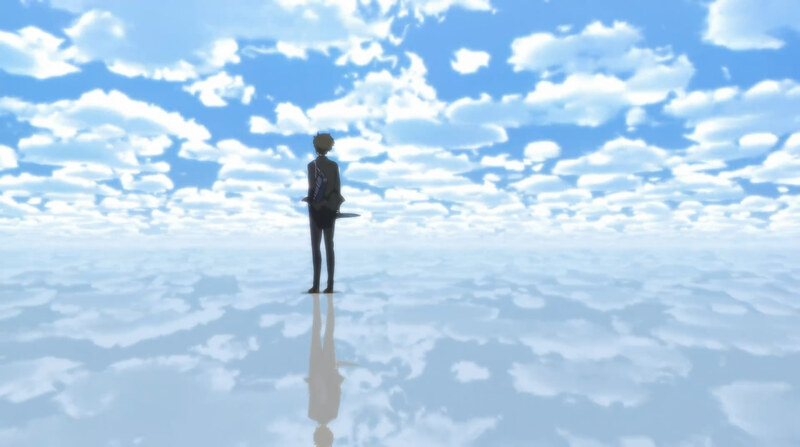 2) What is Your Current Opinion on the First Anime You Ever Watched? Ans. Dragon Ball z was the first anime I ever watched and it is still one of my favourite anime. 3) What is Your Favorite Animation Studio? Ans. I like Brain’s base and Aniplex. 4) What Anime Character Do You Most Relate To? Ans. Comedy,Slice of life and Action. 8) Weirdest Outfit in an Anime? 9) Least Favorite Anime Opening Theme? Ans. Kokoro connect opening theme. 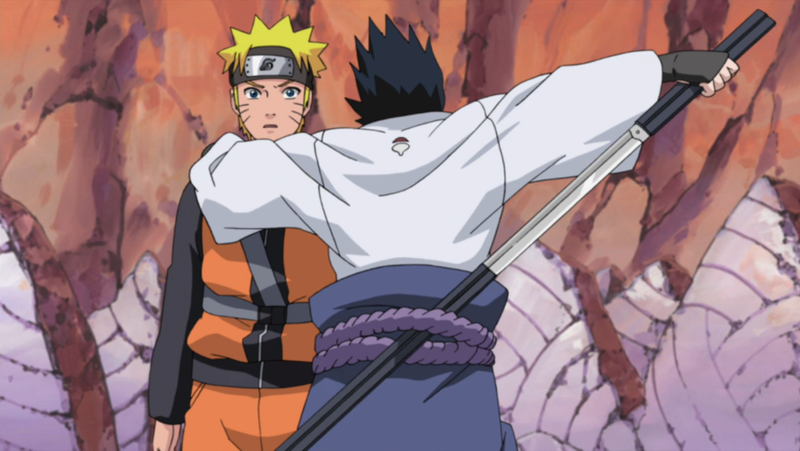 10) Favorite Weapon from a Movie, TV show or Anime? Ans. I like swords and guns. 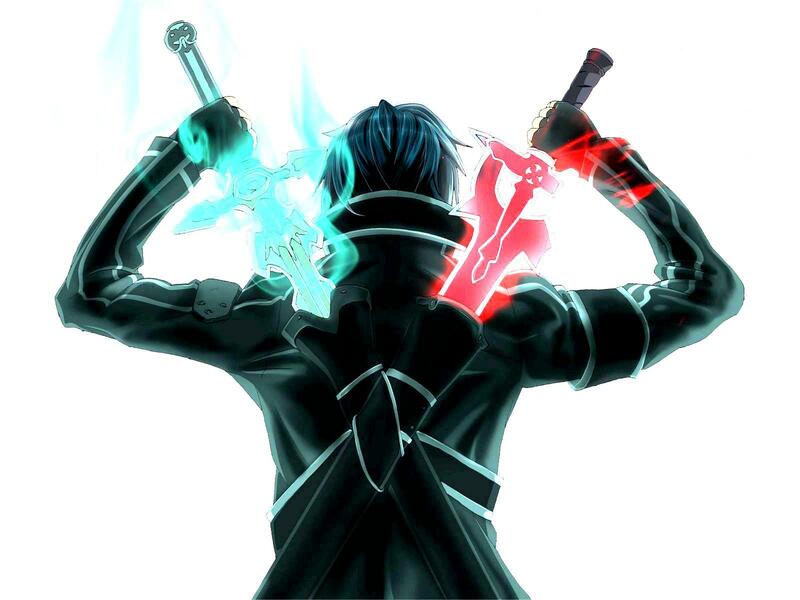 I like Kirito’s and Sasuke’s sword a lot. Ans. Sakurai Takahiro and Tatsuhisa Suzuki are my favourite voice actors.